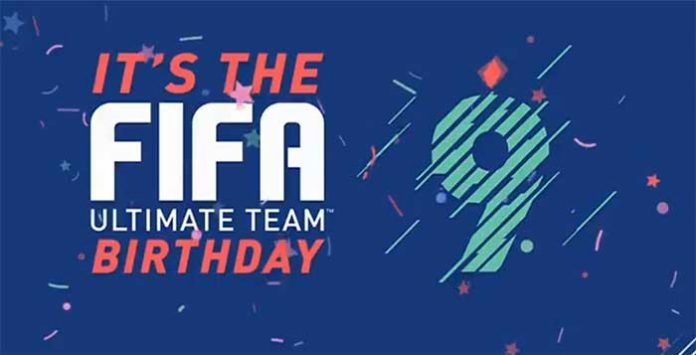 FIFA Ultimate Team™ turns 9 this year! To mark the special occasion get involved with the FUT Birthday Squad, new SBCs and more, starting March 16 at 6pm UK for a limited time. Keep reading to know the complete FUT Birthday program for FIFA 18 Ultimate Team. 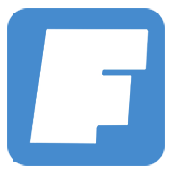 You’re Invited to the FUT Birthday Party! You’ll discover all kinds of Squad Building Challenges (SBCs) available during FUT Birthday, including the next End of an Era SBC celebrating a top player that retired from professional football in the past year. Speaking of retired stars, get ready to beef up your FUT squad with the next batch of Prime ICONS in FIFA 18, which will be released during the Birthday event. Not only available in packs, these items can also be obtained by completing SBCs. Even St. Patrick’s Day is included in this year’s massive celebrations! Get in on the Luck of the Irish with Weekly Objectives that reward special Irish player items with upgraded ratings that can be used to complete certain FUT Birthday SBCs. As you dig into the festivities, you‘ll find SBCs that are repeatable over the course of the event, as well as Daily Birthday Wish SBCs that offer high value rewards. Themed Objectives that reward in-game kits and other club items that you can show off during FUT matches are also going to be available. The FUT Birthday celebration might be jam-packed, but some SBCs and other events won’t last long — don’t miss any of it by logging into FUT every day starting March 16. 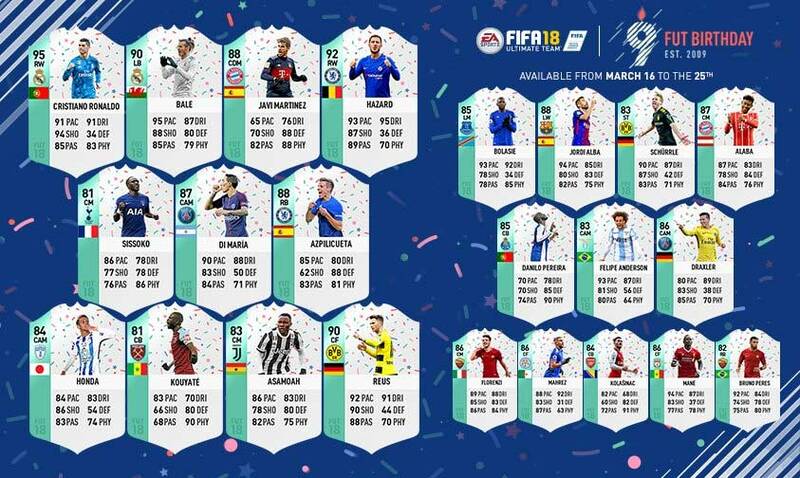 This year’s FUT Birthday squad is made up of players that dominated at different positions in previous versions of FUT, all of which will be available in packs as special player items for the entire event. These new items open up fresh and inventive ways of FUT squad-building, thanks to position changes and upgraded ratings.